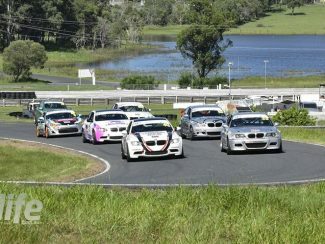 Production Touring – Coming to Queensland in 2017. 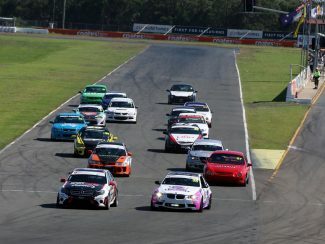 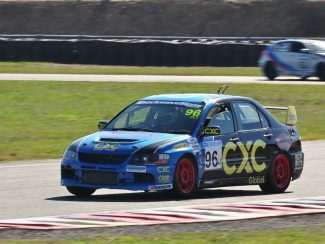 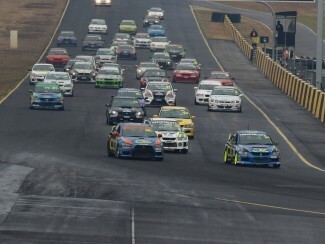 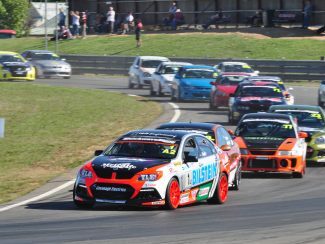 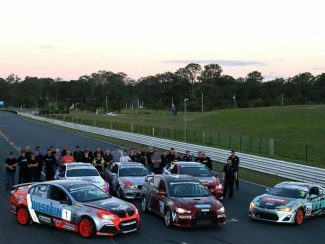 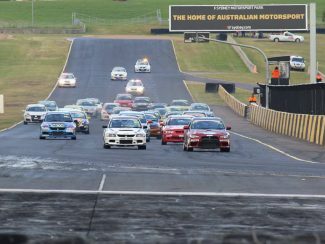 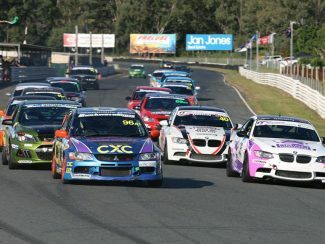 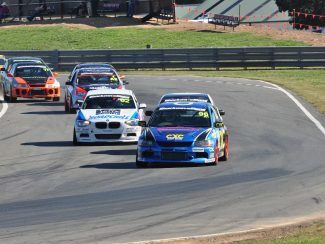 It’s been a tried and true formula in New South Wales for many seasons now, and in 2017, Queensland will launch its very own version of the Production Touring Car Championship. 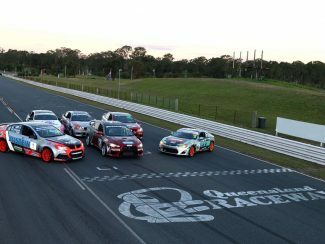 The launch of a Queensland series has been spear-headed by Gerry Murphy.